We are delighted to offer you our selection of seasonal fare to help celebrate the holiday! Join us in store, as our three shops have a host of lovely treats for your Thanksgiving menu; lots of fresh produce & vegetables, an extensive wine list and all the trimmings to accompany your turkey feast. 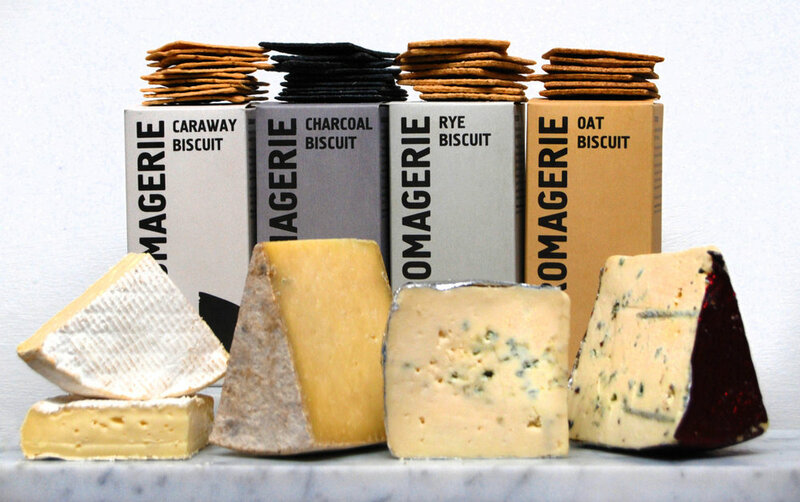 The Cheese Room at Marylebone is on hand to advise you on the perfect cheese plate to complement your menu; we've even flown in several delicious cheeses from the United States, which are tasting great this November! Alternatively why not try an indulgent Vacherin du Haut-Doubs or the very decadent Brie aux Truffes to complete your meal. 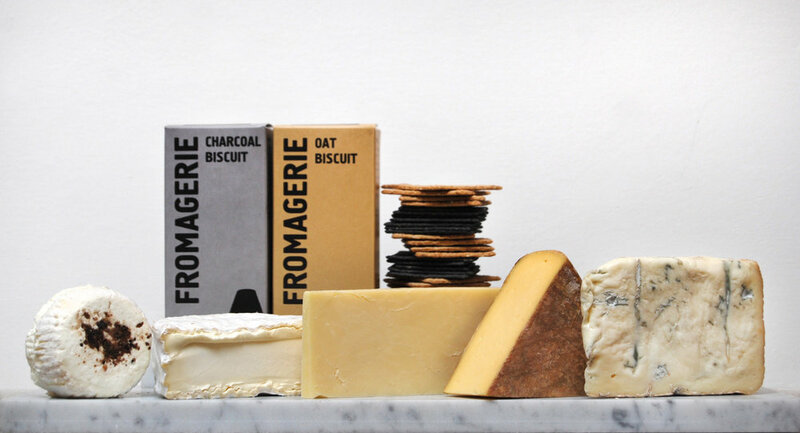 For those outside of London, or unable to make it to the shop, please visit our online shop where we've prepared special Cheese Boards just for the occasion. Whether you are hosting a big celebration at home or sending a food package to friends and family in London we have everything you need to make your table fabulous – just add the turkey!